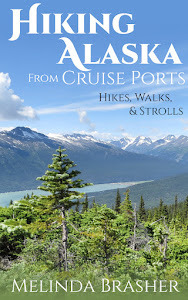 If you didn't know, from reading my blog, I'm a bit obsessed with Alaska. So of course I snapped up this free collection of short stories, articles, memoirs, and excerpts from larger works, all set in Alaska. It’s good reading and shows a lot of different faces of this wild country. “From Cold River Spirits” by Jan Harper-Haines. 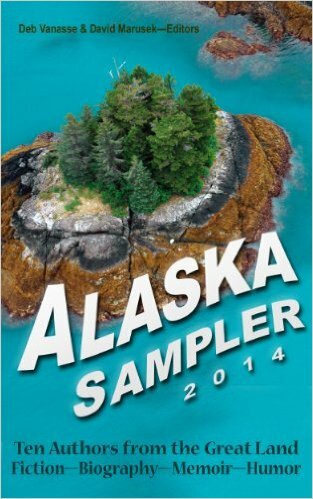 If you’re half as fascinated by Alaska as I am, or if you're just in the mood for something different, pick up the Alaska Sampler 2014. The Alaska Sampler 2015 is also out now. Click here to download the Alaska Sampler FREE on Amazon. 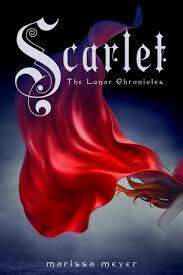 Scarlet is the second book in the Lunar Chronicles by Marissa Meyer. I didn't think this was as good as Cinder, but it was still a fun read. Cinder's powers were too strong for my tastes, too easy for her to control. I've also never been a fan of the falling-in-love-in-two-days trope, so Scarlett's story didn't hold me as much as it could have. The wolf thing reminded me too much of Twilight and Vampire Diaries, but I still found his struggle compelling. What I love about these books is the way Meyer held true to the target fairy tale while still making it refreshing and new. I enjoyed the actual writing and the few really cleverly funny places. There was great conflict and excitement in parts. I enjoyed it and will certainly read the next book. 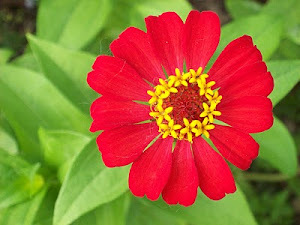 Click for my review of Cinder. 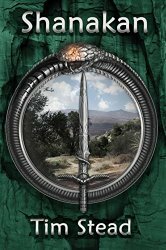 Shanakan is another great fantasy novel by independent author Tim Stead. I love the characters and world-building. The writing is also very good, with many beautiful or thought-provoking lines. Things do come a bit too easily. 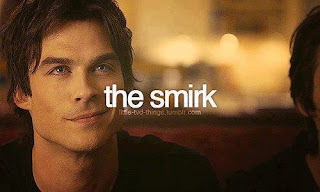 Though the characters face many obstacles, everything they try works, and people are easily won over. The optimistic, want-to-change-the-world part of me loves these big successes, however, and I really enjoyed reading about them. The ending also goes on a little longer than I'm used to. It's realistic. After all, defeating the bad guy isn't really the end…rebuilding the world is. That's very cool. Just be ready for a longer denouement than you may be used to. Serhan, the main character, is capable and powerful and awe-inspiring, but also very human. Tim Stead does a spectacular job with characters like this (I also love the character of Narak from The Seventh Friend ). The novel easily stands alone, but it also leaves room for a sequel, and I would certainly read it…or anything else by Tim Stead. Click to see my review of The Seventh Friend and an interview with the author. They're not all the same. And using the wrong one can cause problems for your reader. Check out my advice on the dangers of synonyms here, at Writers On the Move. Hmm...do I like this yogurt or not? Just like my sleepy kitties back home. Well...almost.